Workplace Solutions offers your clients a choice of services, addressing five key areas of their businesses, and Continuum tailor these appropriate to your client’s requirements. Workplace Protection – a specialist financial adviser will look at your clients businesses and recommend a plan that enables them to protect themselves, their people, and their profitability. 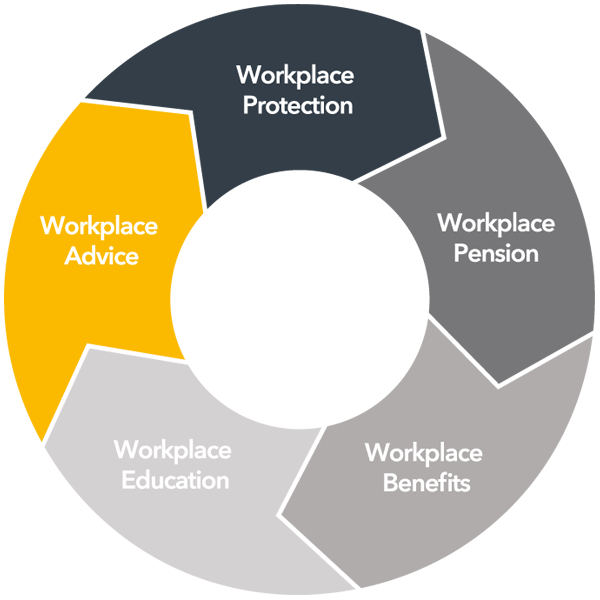 Workplace Pensions – a workplace pension professional, supported by our online auto-enrolment solution, will explain their duties as an employer, what they have to do, when they have to do it, and how this effects their business today and in the future. They will also assist you in implementing this into the payroll in a simple and efficient manner. Workplace Education – designed to improve the financial awareness of your clients and their employees, their informative education programme deals with today’s financial topics in a non-intrusive way. 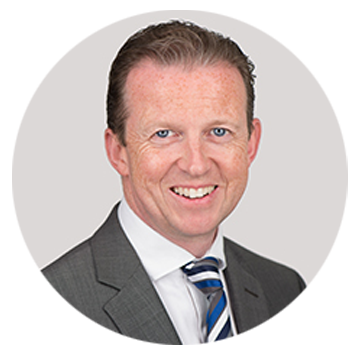 Workplace Advice – the bedrock of financial planning, Continuum’s complete financial advice offering caters for a lifetime of financial planning needs. To find out more about Continuum Workplace Solutions and how they can make a difference to you and your clients, please contact Darrell Stone. Continuum (Financial Services) LLP; Registered address: Falcon House, Eagle Road, Plymouth, PL7 5JY. Registered in England and Wales. OC393363. Continuum is a trading style of Continuum (Financial Services) LLP which is authorised and regulated by the Financial Conduct Authority. Continuum (Financial Services) LLP is a Limited Liability Partnership.